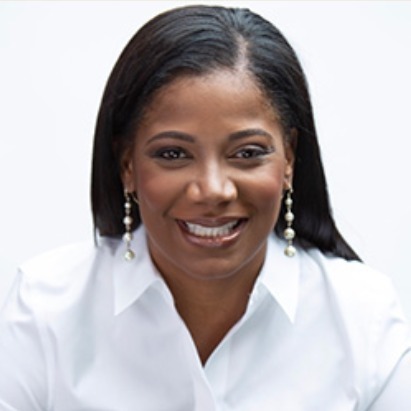 Cheryl Jackson got Oprah Winfrey as her keynote speaker by doing the work. Let Cheryl give you real life advice on marketing, branding and social entrepreneurship. She will show you how to do the work and be successful at it.